They are looking for a cure and the person who finds it will be given a Nobel prize and be on the front cover of Time. 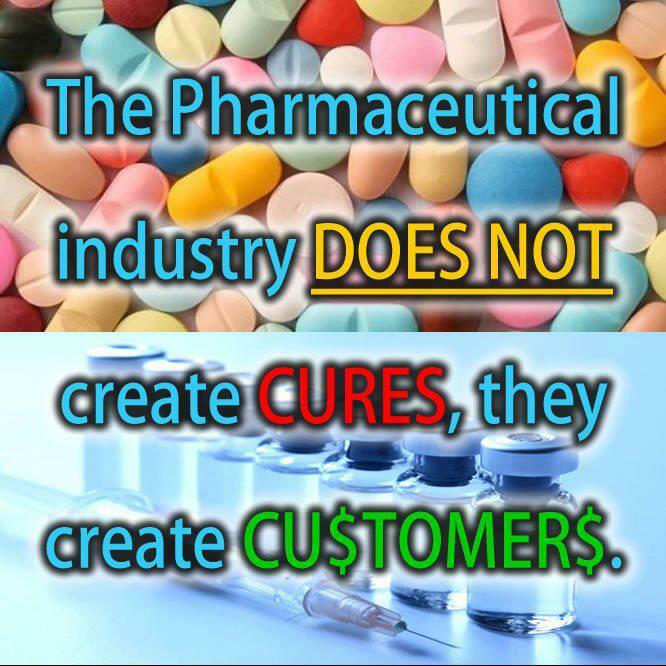 "Finding a cure for cancer is absolutely contraindicated by the profits of the cancer industrys chemotherapy, radiation, and surgery cash trough. "Dr Diamond, M.D. There will never be a CURE for Cancer until the Establishment can accomplish their objectives by permitting it. Their primary goals are money and control. What big conglomerate will get the blessings of the Big Establishment? Nothing happens on the world scene that is not planned and designed by The Big Establishment. After 30 years of planning Metabolic Programs for some 33,000 Counselees and developing the scientific Paradigm for the PROPER CURE AND TREATMENT OF MALIGNANCY, I would like to share some of the conclusions.